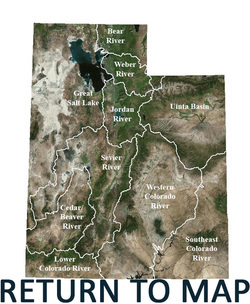 The Uinta Basin Watershed is located in the northeast part of Utah. It is made of several watersheds thatspan state boundaries, but for the portion inside Utah is covers an area of about 11,000 square miles.Elevation ranges from 13,400 feet to 4,100 feet. Precipitation throughout the year ranges from 4 inchesper in the valleys to 70 inches per year in the high Uinta mountains, the average being at about 8 inchesper year. 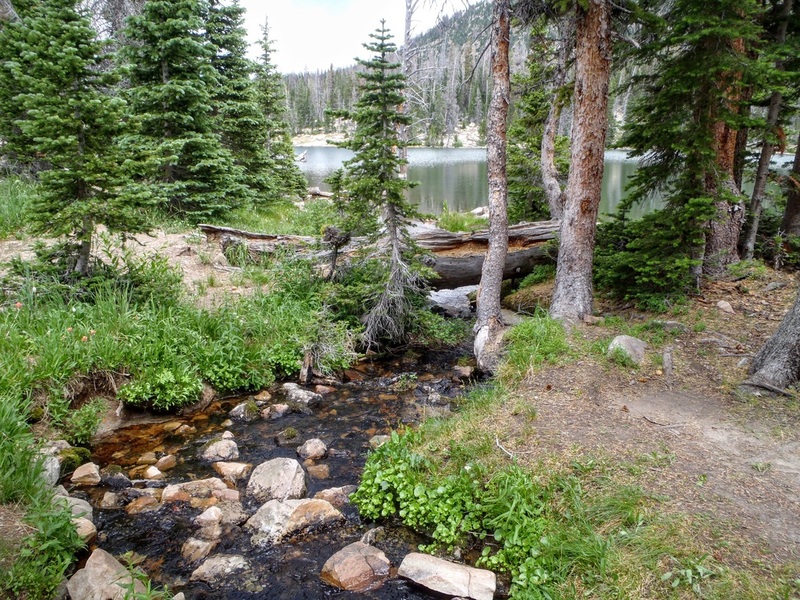 Some of the major water bodies are the Green River, Duchesne River, Uinta River, WillowCreek, Dry Gulch Creek, Strawberry Reservoir, Whiterocks River, Starvation Reservoir, a portion ofFlaming Gorge Reservoir and many more. Water use for this watershed includes agriculture, municipaland industrial uses, power, and recreation. Major water impairments include high water temperature,low dissolved oxygen, high phosphorus levels and high sediment loads.